Media Concepts International (MCI), one of the 13 licenced set up boxes manufacturers, has signed a partnership agreement with a South Korea firm, KAON, to establish set up boxes assembly plant in Nigeria. KAON has over $1billion investments and has entered into an agreement as a technical partner. The communication was revealed by Chairman and CEO of MCI, Mr. Babatope Agbeyo while addressing newsmen in Lagos ‎on Tuesday. He revealed that the plant which will be ready for manufacturing before the end of 2016 will also create about 1000 jobs in the country and foster technology transfer between MCI and KAON. The plant to be located at Abule Egba in Lagos when completed will also have capacity to manufacture mobile phones, tablets and television sets. 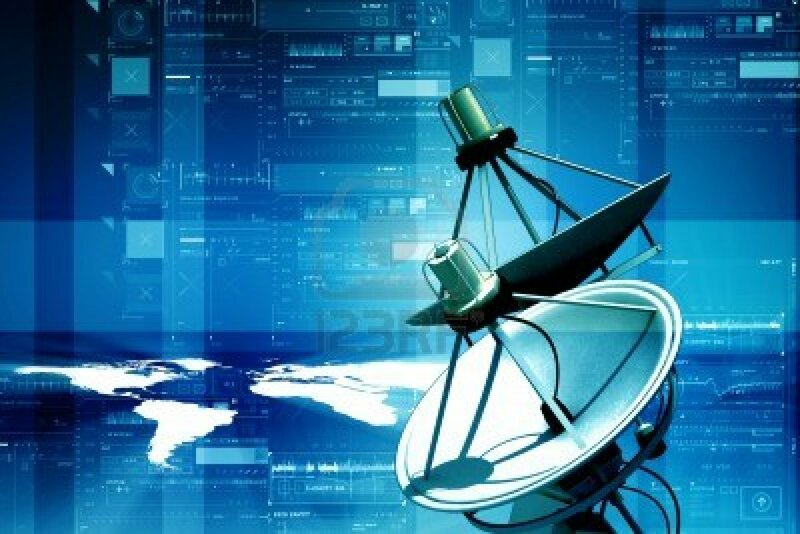 Nigeria iw working towards meeting up with the new June 2017 deadline rescheduled by the Nigerian Broadcasting Commission (NBC) on migration from analogue to digital technology.